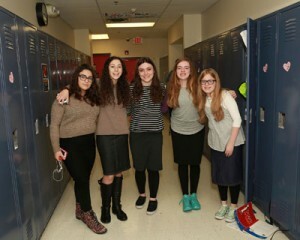 Farber Hebrew Day School High School students learn how to understand the world and contribute to society through Torah study. 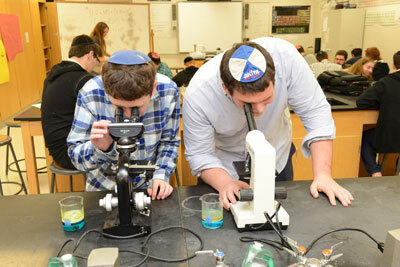 Through this unique perspective, our students appreciate their Judaic studies combined with a rigorous college preparatory curriculum, preparing them for life outside the Farber walls. 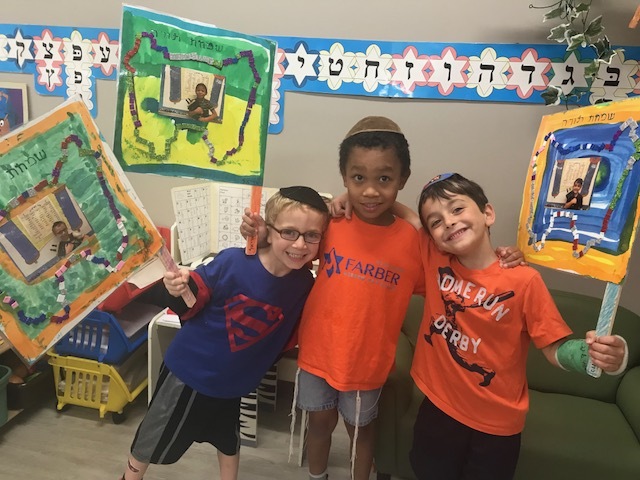 As the only modern Orthodox Zionist school in Michigan, we are tightly connected to Eretz Israel and our brothers and sisters in our homeland. 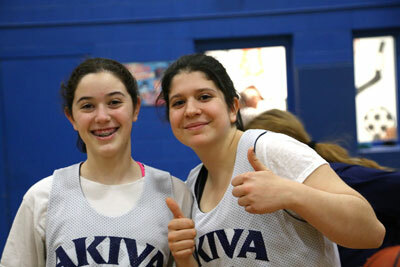 From their first days at Akiva, our students are exposed to Hebrew language immersion. Nearly 100% of our graduates spend a year after high school learning in seminaries and yeshivot before college. High schools students at Farber have an abundance of opportunity to expand their personal interests, entrepreneurial gifts, and leadership skills. A very active Student Council works with administration and teachers to expand the educational experience beyond the bricks and mortar and paper and pencils. 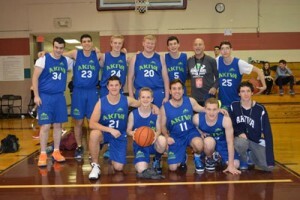 Jewish youth group involvement seems nearly inexhaustible, and includes regularly scheduled shabbatonim where students have the opportunity to meet and socialize with other Jewish high school students and create life-long friendships. Leadership skills are developed in special programs like Panim el Panim, Eimatai, and Model UN. 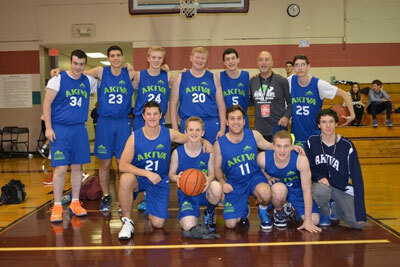 Farber high schools students are consistently some of the most well-prepared and knowledgeable students in these national gatherings of hundreds of students from Jewish schools around the country. 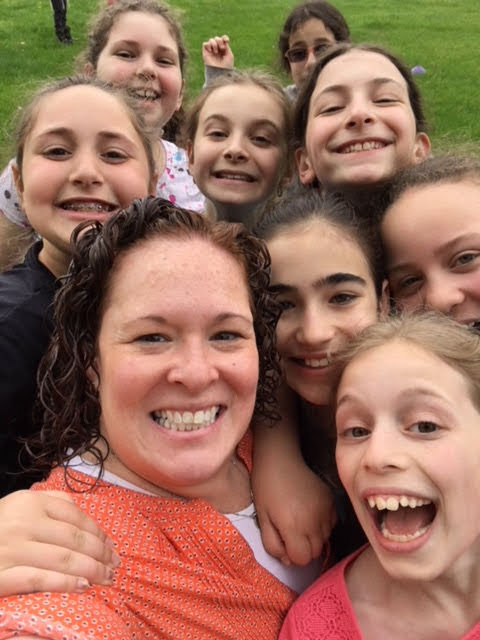 Our school day consists of equal amounts of General Studies and Judaic learning, with classes being interspersed throughout the day taught by some of the best and most highly qualified educators in the world who have chosen to devote their talent and energies to Farber students. 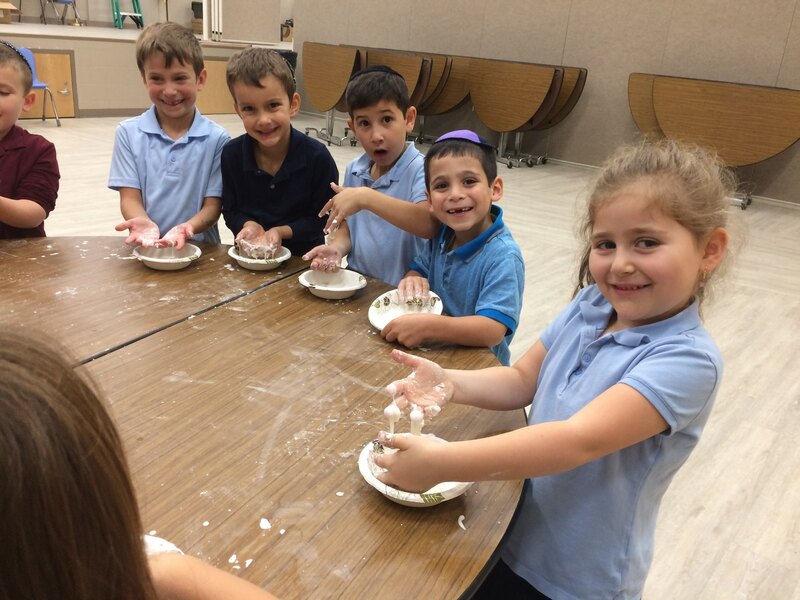 Inherent in everyday activities at Farber Hebrew Day School is a sense of balance. Fun and work, General Studies and Judaic Studies, academics and socialization, textbooks and discussions, tests and yoga sessions, questions and answers – and always, chessed. It’s the balance that creates the sense of well-roundedness that Farber graduates encompass. This is an important part of what makes our graduates so successful in placing themselves in the best possible colleges, careers, and living a Modern Orthodox life.